David Cichowicz, Good Beer 21st Amendment's Bitter American (Session Pale Ale, 4.4%) David says: "The Bitter American is a hoppy pale ale clocking in at only 4.4%, making it perfect for long days of drinking in the backyard, on the roof, or at the beach. For hop-loving IPA fans, this beer offers a chance to enjoy some of the bitterness and floral aroma of bigger IPAs without being put to sleep by high gravity and tons of hops. It has a solid, light, malt backbone to it and drinks great right from the can, so you don't have to worry about carrying around a glass with you to really enjoy it. 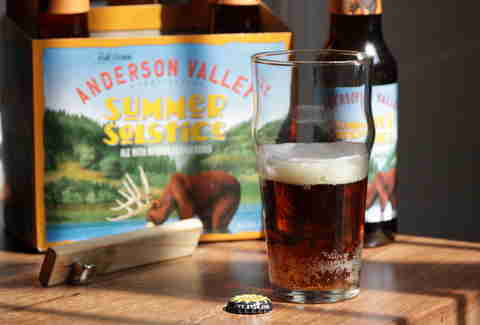 Anderson Valley's Summer Solstice (Cream Ale, 5%) David says: "Summer Solstice is on the opposite side of the flavor spectrum from the Bitter American, with tons of malty goodness in each bottle. It's a cream ale with a slightly vanilla sweetness to it and a little bit of caramel, mildly like cream soda or creamsicles. It drinks incredibly smoothly and pairs well with BBQ chicken and other Summer light fare. 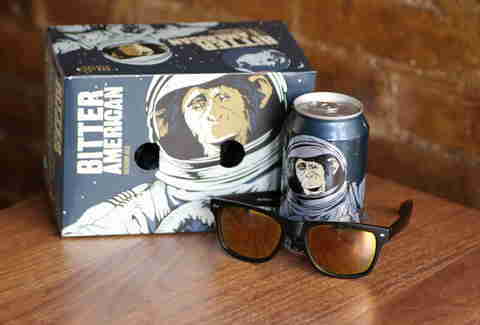 It's available in cans as well as bottles, so it's also great for outside drinking. Jeppe Jarnit-Bjergsø, Beer Consultant at Tørst Evil Twin Brewing's Bikini Beer (IPA, 2.7%) Jeppe says: "This beer is citrusy, floral, and slightly bitter -- the interesting thing is that, while it has the flavor of a “normal” IPA, it’s much lower in ABV. For this reason, the body is light and crisp making it more drinkable and less sticky than your typical IPA. It’s the perfect beer for drinking outside at a BBQ. Gueuzerie Tilquin's Oude Gueuze Tilquin à l’Ancienne (Lambic, 6%) Jeppe says: "This lambic has a tart and refreshing vinous flavor. Sour beers have really been growing in popularity recently and this is the only new gueze to come out of Belgium in more than 10 years. The citrus notes make it a great thirst-quencher, which is one of the reasons I especially like this beer when it’s hot outside. It’s perfect for light Summer dishes and can even to be used as a substitute for wine when cooking. 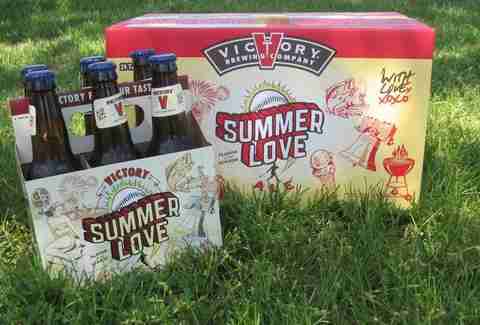 Paul Kermizian, Barcade Victory Brewing's Summer Love (Golden Ale, 5.2%) Paul says: "This is a very easy drinking blonde ale with some hoppy-ness to it, which is great because a lot of Summer beers don't have a lot of character, or hops. Plus, it has a baseball on the label! 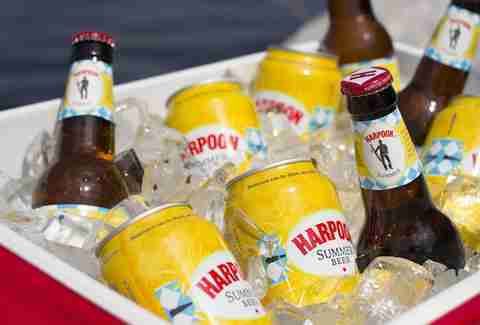 Harpoon Brewery's Summer Beer, (Kolsch, 4.8%) Paul says: "Summer Beer is a kolsch-style ale, which is very light in body and color, but has a nice malt and citrus flavor. Also, it's not so light in alcohol so you have to be a little careful with it at a picnic. I think Brooklyn Brewery makes a Blanche de Brooklyn but only serves it in the tap room at the Brewery during the Summer. They did last year and I hope they do again. 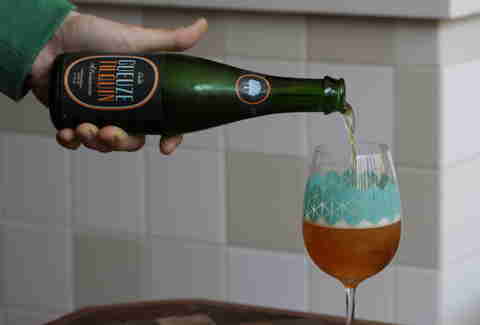 It is a Belgian-style witbier that's both spicy and refreshing. Jimmy Carbone, Jimmy's No. 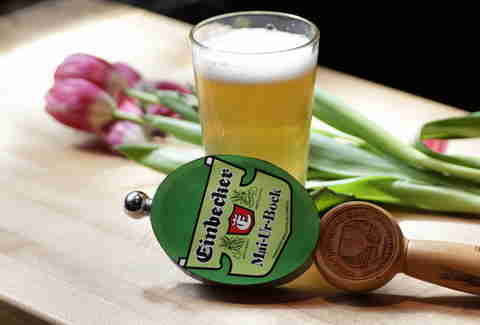 43 Einbecker Brewery's Mai-Ur-Bock (Maibock, 6.5%) Jimmy says: "My last 4th of July beer-of-choice: Einbecker Mai-Ur-Bock. The 4th was super hot so I filled a cooler with Mai-Ur-Bock because when I first started selling beer this was always one of my favorites. It's listed as a Spring beer but drinks just right with a malty 6.5% ABV. 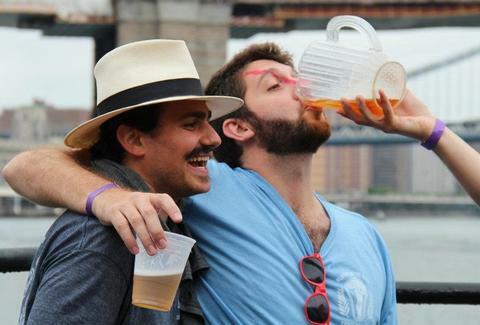 Keep it on ice and share a bottle with a friend so you drink many short, cold glasses all day. It's refreshing and the little extra ABV gives you a nice buzz. Brasserie Pietra's Colomba Corsican (White Ale, 5%) Jimmy says: "Summer beers is an easy category, but it's still hard to find the really good, super-refreshing Summer wheats. For several Summers, this one has been my favorite wheat on draft at Jimmy's No 43. 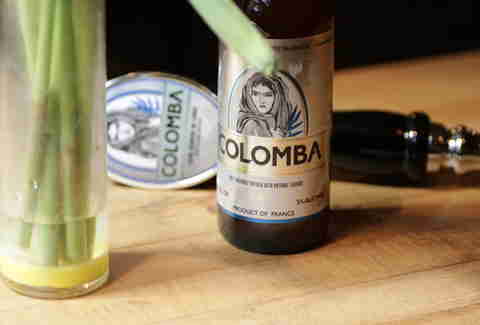 The brewer substitutes Corsican herbs for the traditional Belgian coriander and clove. It's got great citrus notes and is a real Summer thirst-quencher. 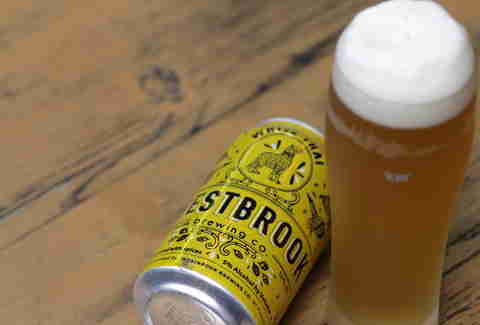 Julian Kurland, The Cannibal NYC Westbrook Brewing Co's White Thai (Witbier, 5%) Julian says: "A new interpretation on the classic Belgian witbier, White Thai is a Summer must. Surprisingly refreshing and spicy, they've done away with the addition of orange peel and coriander, and instead added their own twist on the traditional spices: lemongrass and ginger. When it's blazing hot this Summer, this beer is going to be all you need to cool down and enjoy a BBQ in the park or a day at the beach. Plus, it comes in a can, which makes outdoor drinking just a little easier. 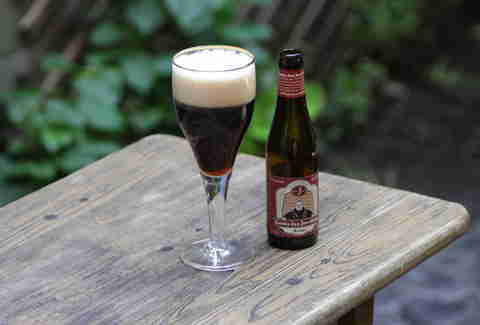 Julian says: Bockor Brewery's Cuvee Des Jacobins Rouge (Sour Ale, 5.5%) "When it's humid out, sometimes all you want is something sour, tart, and full of flavor. Enter: Cuvee des Jacobins Rouge. This is an absolute staff favorite at The Cannibal. The beer is many things in harmonious unison. Sour cherries, ripe stone fruit, and hints of vanilla and cherry are formed when this unblended, old lambic is allowed to age in oak barrels for over 18 months. This is also one of my favorite beers to pair with pork. The wonderful sweetness cuts beautifully against the richness of fat."